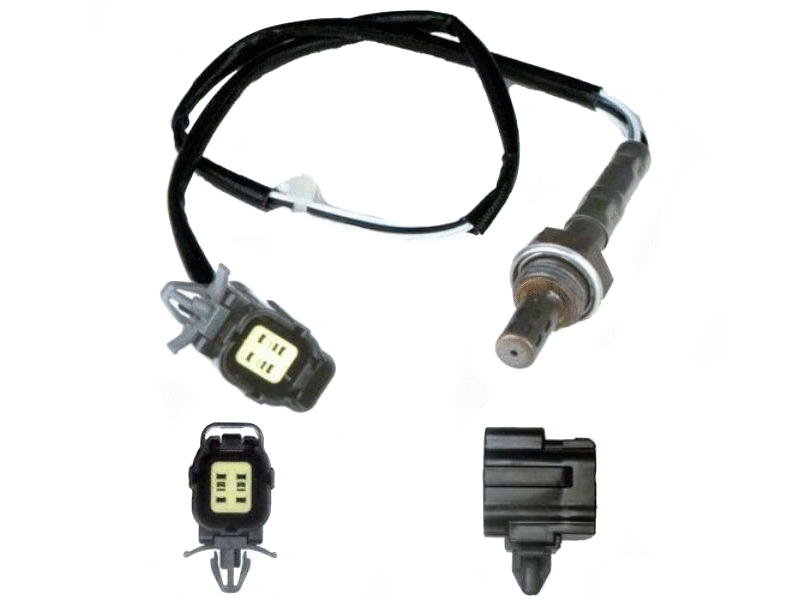 Brand new oxygen (O2) sensors for all Miata and MX-5. 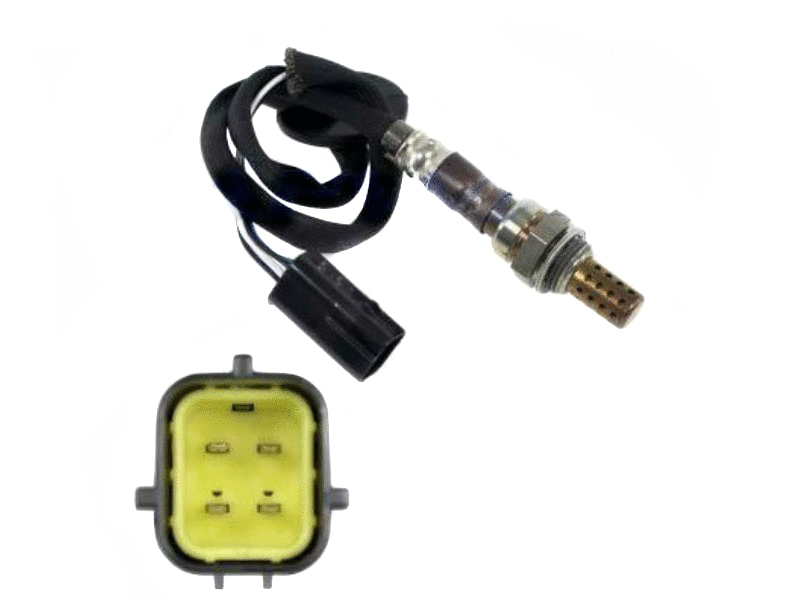 All O2 sensors are wired with OEM specific connectors for easy installation. 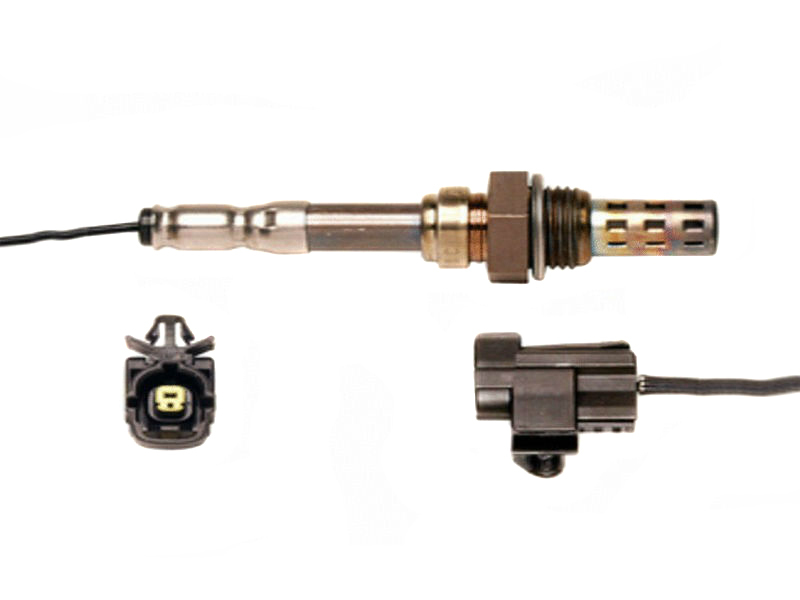 Simply remove old O2 sensor and replace with ours. 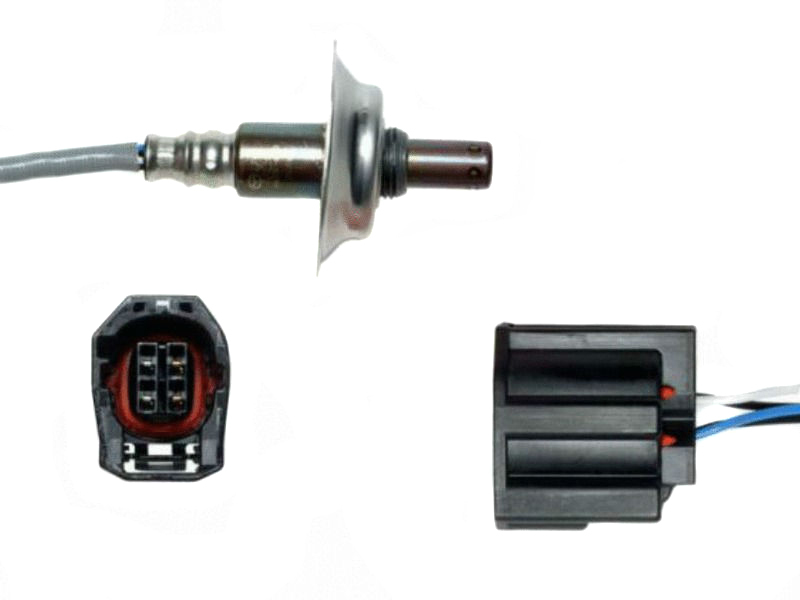 We sell only high quality brand name sensors like Bosch and Denso. Brand varies on application and TDR reserves the right to substitute another high quality brand. NOTE: 1990-1993 sensor is a single-wire sensor. 1994-2015 are four-wire sensors. 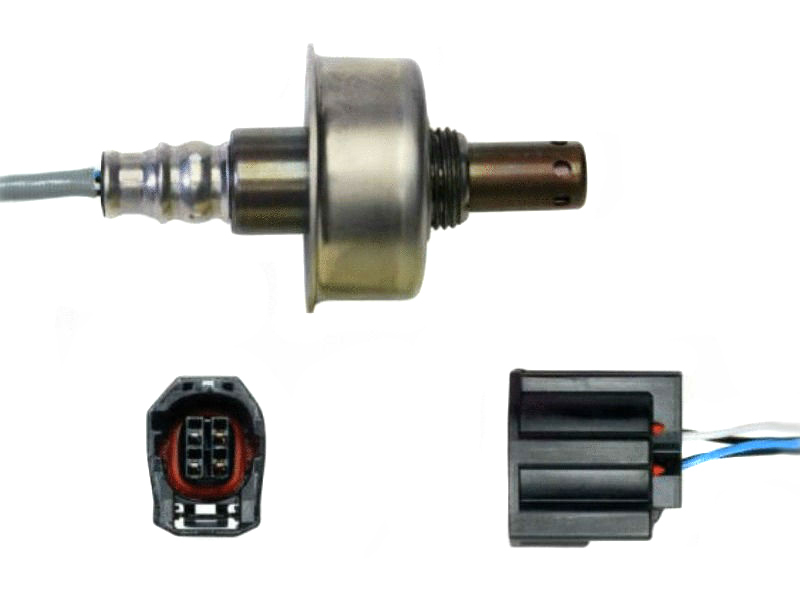 We sell only high quality brand name sensors like Bosch and Denso. Brand varies on application and TDR reserves the right to substitute another high quality brand. We have found a high quality replacement catalyst for your Miata. MagnaFlow specializes in superior catalytic converter and exhaust technology and has spent the past 30+ years earning its reputation as a global market leader. Full stainless steel 2.5" pipes and welded-in 48-state FEDERAL or CARB legal catalytic converter, this bolts to factory or aftermarket headers and mufflers we offer. Factory location O2 connection. Bosch LSU 4.2 and 4.9 5-wire, wide-band O2 sensors. 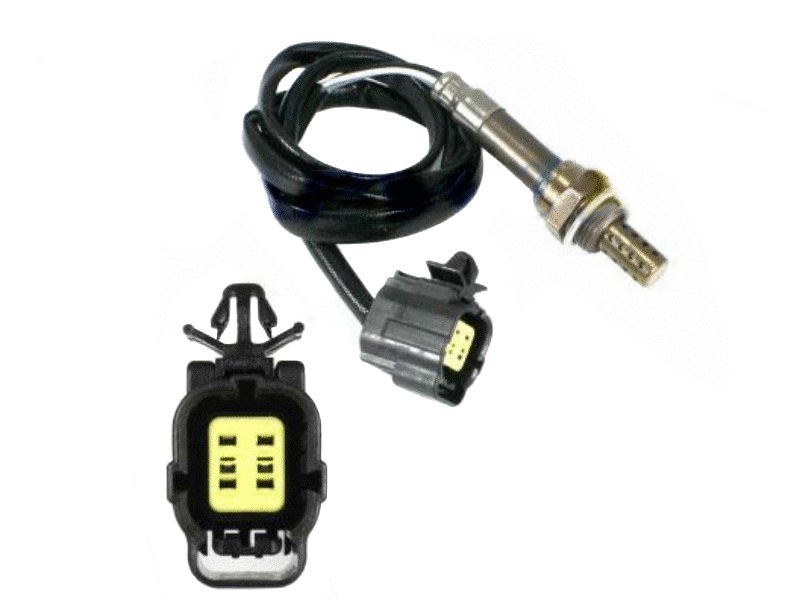 Replaces defective sensors for all Innovate air/fuel monitoring products. Exhaust leaks can decrease performance or even be deadly by directing harmful carbon monoxide into the interior. Genuine Mazda gaskets are guaranteed to fit and seal when used in the proper application. Fits both OEM and Racing Beat aftermarket exhaust. Complete your highflow exhaust system with this midpipe...this is the best BOLT IN midpipe available for second generation Miatas and includes a highflow converter and built in resonator! Full 2.5 inches from tip to tip in all stainless steel. Exhaust leaks can decrease performance or even be deadly by directing harmful carbon monoxide into the interior. Genuine Mazda gaskets are guaranteed to fit and seal when used in the proper application. When the air/fuel combination is burned up inside your engine, the residual gas will be sent away through the exhaust manifold or header. An exhaust manifold gasket is built to keep the toxic gasses from seeping away from the engine. 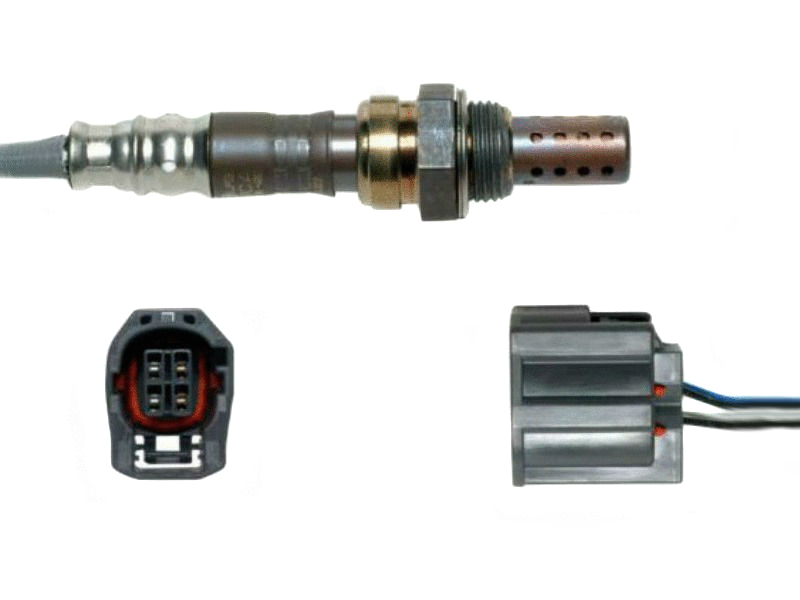 Stainless Steel O2 Extension for improved life of expensive wide-band O2 sensors. This stainless steel extension allows the sensor tip to be out of the main exhaust stream preventing it from over-heating.